Revive! 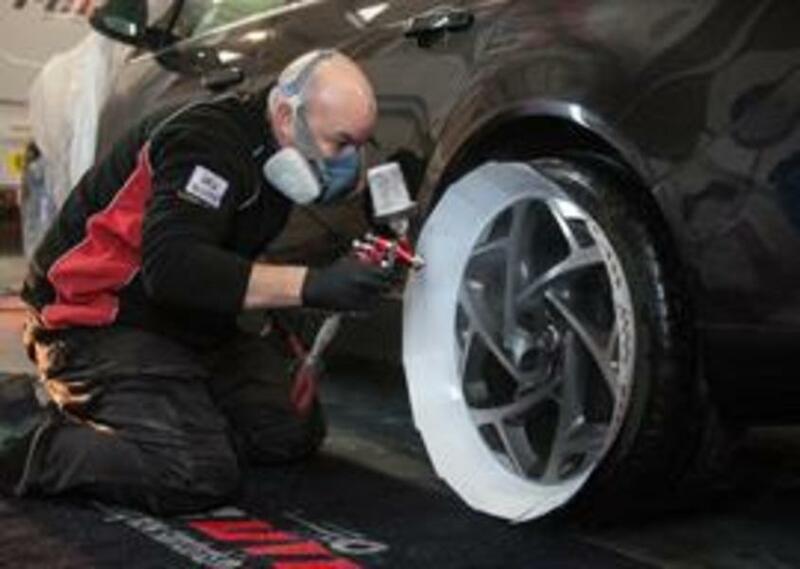 Repair minor damage to car bodywork and alloy wheels at a fraction of the cost of a garage. 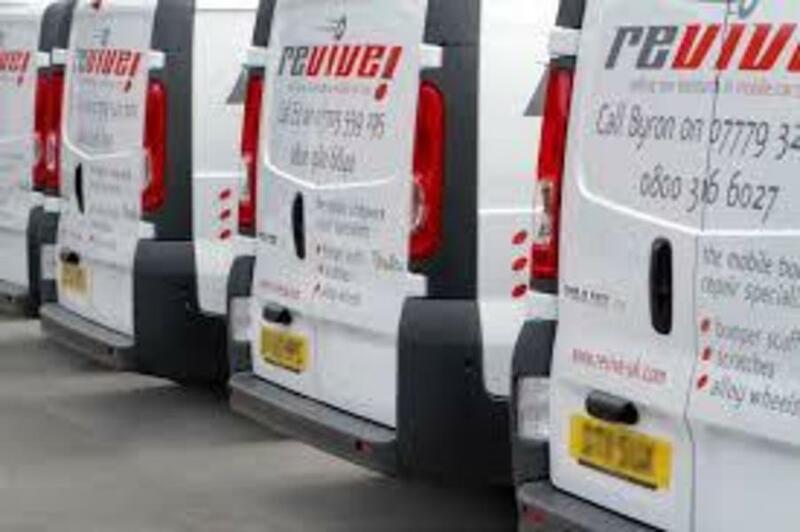 Our mobile technicians carry out repairs at a location convenient to you and, in most cases, the repair takes around 2-3 hours. That means you'll be back on the road on the same day without any need for a courtesy car. All completed work carries a Lifetime Guarantee for as long as you own the car.